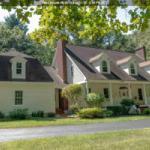 Saratoga Springs real estate has been our passion since 1969. Earning customer loyalty, satisfaction and trust is our #1 goal. We go above and beyond to offer our customers the best tools to make informed decisions on their real estate investments. Find out why we’ve been voted “Best Real Estate Company” for 15 consecutive years by local polls, and experience our award-winning caliber of service. Our website provides a feed of all listings in the Greater Capital Region’s MLS (GCAR), offering you more timely and accurate information than 3rd party sites like Trulia, Zillow, and Realtor.com (although they offer lots of other great tools to help in your search, like Agent Reviews). 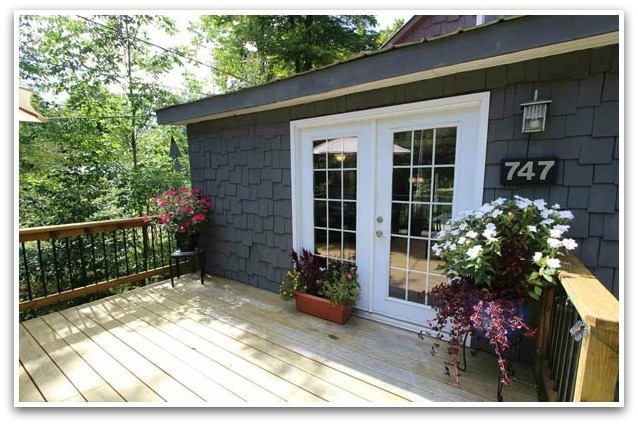 View this week’s featured home, including a Q&A with the Listing Agents on what makes each property so unique. Updated every Wednesday. Take a look. 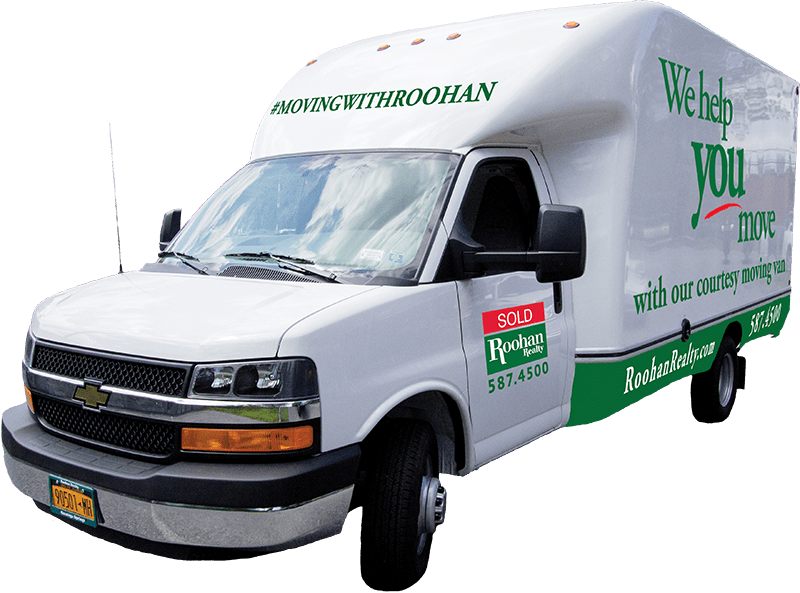 #MovingWithRoohan makes life a little easier! Clients enjoy use of our courtesy moving truck, free boxes and tape when you buy, sell , or rent with us. Want to know more? 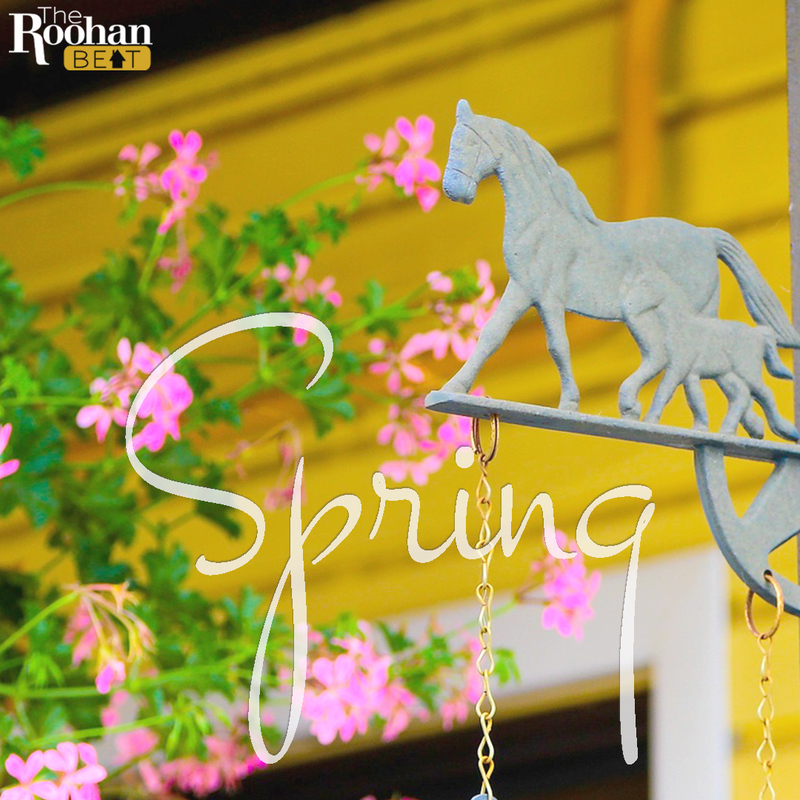 10 reasons to choose Roohan.